The ear is one of the complex structures of our human anatomy. 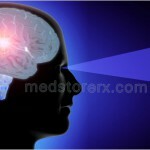 It is among the five important senses of the human body. A clean and hygiene ear would help you to hear properly and would keep you away from various ear-related problems. Ear care should be a part of our daily hygiene. We list out for you some of the important tips on how to take care of your ear and maintain the hygiene. 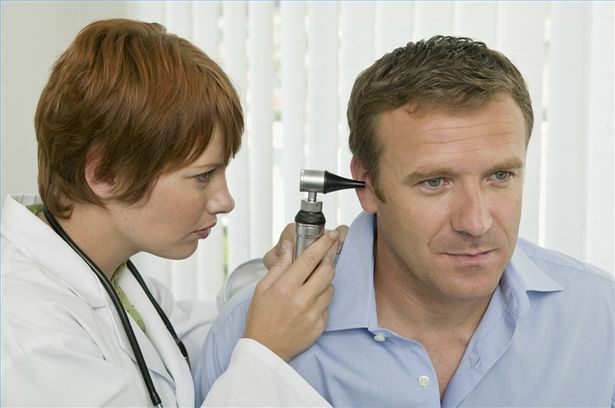 1) It is important that you get your ear check-up done at least once a year from an ear expert. This would make it easy to detect any serious problem which may arrive in the future. 2) Our ear generates oil and shed skin tissues. This, known as ear wax, acts a defense mechanism and safeguards our ear’s delicate sections. It is important that you clean it only when you feel any sort of disturbance or see any yellow discharge from it. 3) You can wipe out the external part of your ear with a soft clothe while taking shower. You should avoid the usage of soap and use warm water. 4) Make sure that your hand is clean while you’re using earplugs. 5) Make use of nice earplugs. 6) In case of pain in the ear, it is better that you consult your doctor immediately. Don’t try to deal with the pain by yourself as it could complicate the situation. 7) In case, you’re feeling blockage, even after cleaning the ear, use mineral oil to clean that blockage. 8) Whenever you’re swimming, it is advised to use earplugs to stop the water from entering your delicate system. 9) If you’ve pierced ears, it is important that you clean your earlobes and earring regularly with the help of rubbing alcohol. 10) In case, if you’re getting drainage from the ear, it is suggested to see the doctor immediately as this sign isn’t good. It could reflect the infection. 11) To safe your ears from getting injured, it is important that you take care of all the necessary safety measures. 12) There are certain medications which can affect the hearing, badly. 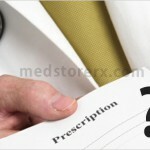 Make sure that you take them as directed and also consult your doctor before taking them. 13) It happens that while traveling in flight, when the plane ascends or descends, there is a change is pressure. It is better that you either swallow or yawn often so that it could help you to equalize the changing pressure. 14) Make sure that the volume of the home theatre system or the stereos are not high. This could cause damage to your ear. 15) Also, usage of headphones or IPOD or MP3 players while working with power tools should be avoided. Remember, listening music doesn’t protect your ears. 16) You should also keep the volume of your automobiles at a sensible volume. This would not only avoid damage to your ears but would also allow you to hear the emergency vehicles. 17) If you’re visiting a music concert, it is advisable to wear the earplugs to avoid the damage. 18) While listening to the personal music systems, make sure that the volume is low. If, other can hear what you’re listening to then the volume is more. Also, keep removing your headphones in between so that your ears can get a rest for a couple of minutes. 19) In case of any sort of ear injury, see a doctor immediately. Delaying can cause the hearing trouble. 20) In case you find out the symptoms of loss in hearing, visit the doctor soon to get the proper treatment. 21) If, you happen to notice a bump or a scaly area in the exterior of the ear, see a doctor immediately. Being the one of the five senses of our human body, it is important that you take proper care of it. Without a proper care, you might even lose the hearing power; which would make it difficult for you to have conversation with people. So, follow the above steps, and listen everything clearly.